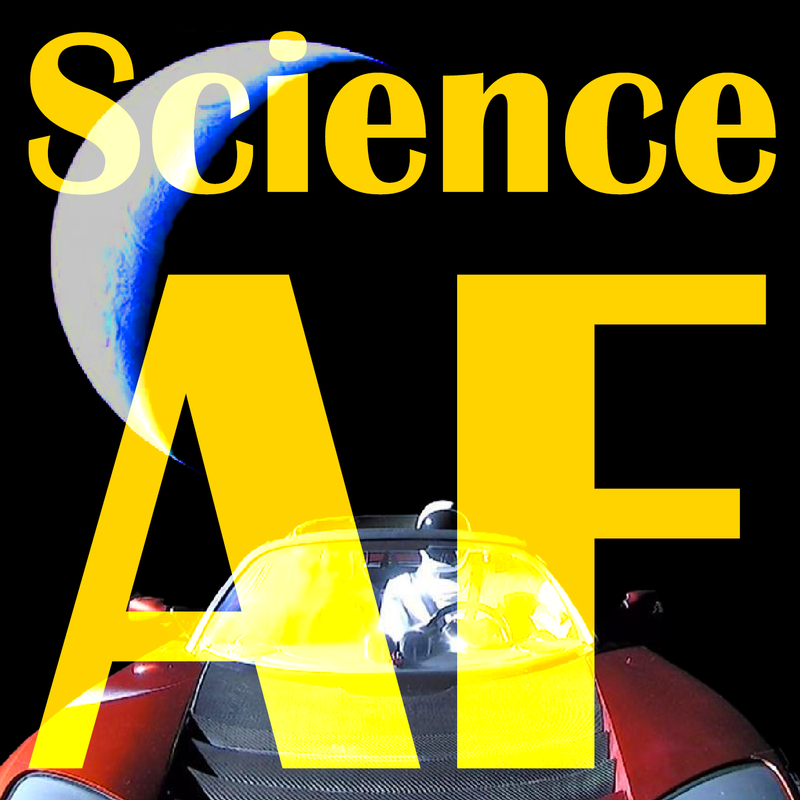 = Science AF: Episode 9 - NASA JPL Open House with Leo Shvedsky and Heidi Lux! Mars Rovers, Space Telescopes, Exoplanets, Yosemite Camping and Astronaut Ice Cream! NASA JPL Open House with Leo Shvedsky and Heidi Lux! 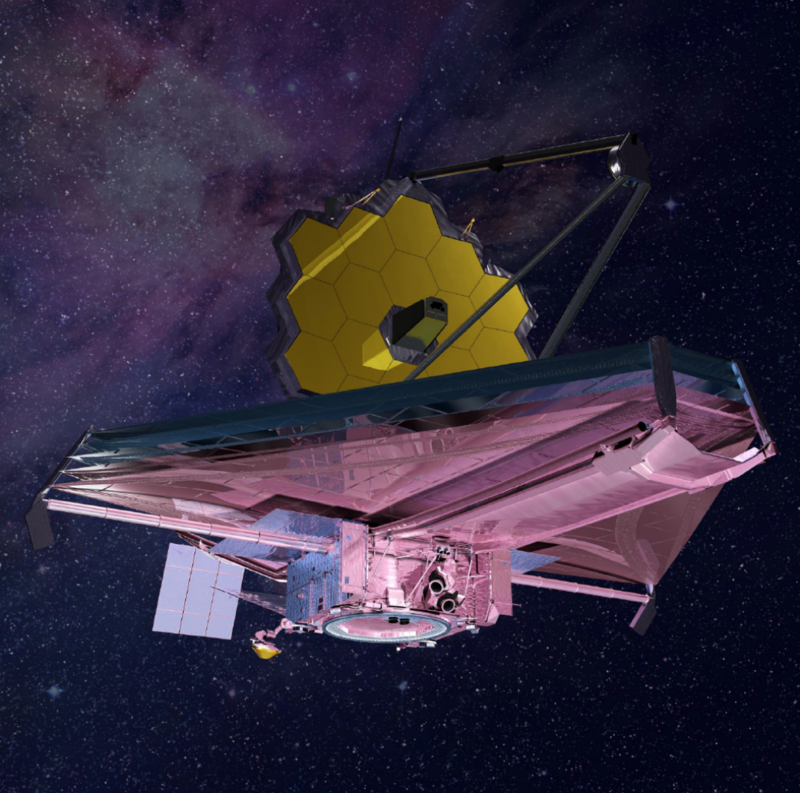 Mars Rovers, Space Telescopes, Exoplanets, Yosemite Camping and Astronaut Ice Cream! Dave visited the NASA Jet Propulsion Laboratory Open House in Pasadena with our guests Leo Shvedsky (tw: @loggface, insta: @spacepocalypse) and Heidi Lux (tw: @Heidi_Lux, insta: @fabulux) to perform some espionage in the name of Science AF! We fill in Jesse about everything we saw, including the next generation Mars Rover, which comes complete with a hovering platform, helicopter drone and rocket to send back samples. Plus moon missions, exo-planets, and the recent discovery of building blocks of life on Mars, and a planet-wide dust storm that's annoying amateur astronomers. Meanwhile Jesse went camping in Yosemite and tells us what he learned drinking beers by the campfire! If you have a hard time visualizing a planet-wide dust storm on Mars, take a look at this. The widely held belief that this chalky, freeze-dried dessert made it to space isn't true after all, according to the National Air and Space Museum and actual NASA astronauts.